To fill the three open 2018/2019 Board positions, the Board of Directors appointed a Nominating Committee to identify qualified and interested candidates. Through the newsletter, emails, and conversations, the committee sought candidates that we feel will serve our members well during the two-year term. These candidates will be presented for confirmation at the Annual General Meeting (AGM). If you like to self-nominate for one of the three openings, please submit a completed nomination form to admin@acmpvan.com by Friday, October 19th, 2018, 5:00pm. Cathy was first introduced to Change Management in 2009. She immediately recognized the importance and power of change principles to improve the outcomes of the projects she was leading. She found the Change Management world fascinating and was energized by the new perspective of “the people side of change”. Whether she’s working with a sponsor on breathing life into a powerful vision, creating effective, concise messaging or building an encouraging, supportive team environment - she’s found her dream job. Much of her work experience has been in healthcare, and over the years she’s worked on projects ranging from small business start-ups to large provincial technical implementations. She’s proud to be one of the first 500 CCMP’ers! 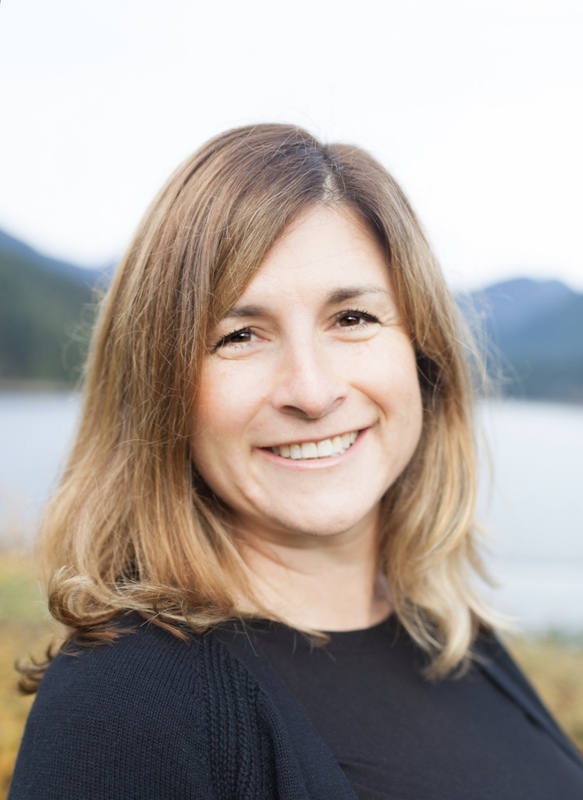 Cathy would be delighted to contribute to the ongoing elevation of our profession as a member of the ACMP Greater Vancouver Chapter Board and sees it as an opportunity to honour her mentors and give back to the profession. 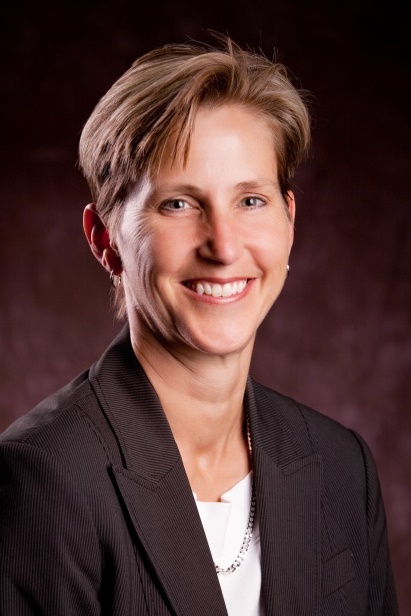 Leslie has been working with organizations for over 20 years to successfully implement strategies to support business transformation, organizational development and change management. She's worked with private, publicly traded, public sector and non-profit organizations, across a wide-variety of industries. With a keen interest in helping companies transform their business and develop their practices, she advises on and creates impactful strategies to achieve desired business outcomes. She's both a Certified Change Management Professional (CCMP) and a Chartered Professional in Human Resources (CPHR). Leslie is interested in running for the Director of Member Engagement to ensure partnerships with other professional associations and educational institutions that are beneficial for ACMP Vancouver and its members. These relationships are vital in elevating our profession and practices and she can see their importance through her recent involvement as a Change Management Advisory Committee member for the UBC Sauder School of Business. Valerie has specialized in Change Management for over 25 years. Her consulting experience and knowledge is in leadership development, team effectiveness consulting and IT project work across multiple business sectors. She developed her expertise through formal education, years of practical experience as an independent consultant and as a member of IBM Global Services and Accenture. She is CCMP and Prosci certified, has a MBA from the University of Calgary and a BA in Political Science from UBC. Over her career, Valerie has seen Change Management evolve from a nice-to-have competency to a respected profession. In the past two years she has had the opportunity to support the growth of ACMP, both at the chapter level as Vice President and involvement in the Chapter Leader Forum at the global level. 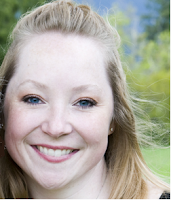 She looks forward to continuing the work within the ACMP Greater Vancouver Chapter to implement the member engagement strategy the Board has developed and bring even more value to the Chapter’s members!